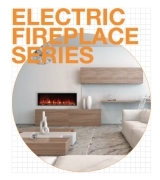 The original ethanol burner within the EcoSmart Fire range – and one of the most versatile. 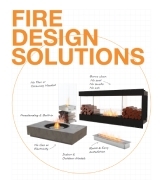 A core component of many portable Designer Fires, Firebox Inserts and individually designed indoor and outdoor fires. You’re only limited by your imagination. Comprehensively tested, safety is a key consideration. 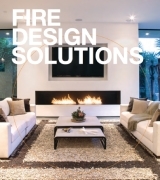 A highly versatile and environmentally friendly fire design tool. A sophisticated stainless steel construction, with capacity ranging from 2-3-5 Litres. Deep-draw fabrication process eliminates the potential for dangerous leaks. 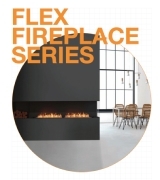 Standard provision of a twin skin to hold the ethanol burner adds further peace of mind. The BK burners are fuelled by environmentally-friendly eNRG bioethanol, a clean-burning renewable energy. The core of many UL/ULC Listed Designer Fires and zero-clearance Firebox Inserts.